In addition to Nokia’s brave new world of adoption of the Windows 7 operating system this year, the company sees another great hope in its future, and this time it’s not a smartphone, and not an operating system. This time the hope is a material, and its name is graphene. Graphene is an allotrope of carbon and its 2D structure measures just one atom thick. While being thin, it’s the strongest material ever tested, having a breaking strength 200 times greater than steel and is also the lightest material ever, best intrinsic conductor and super-flexible, too. 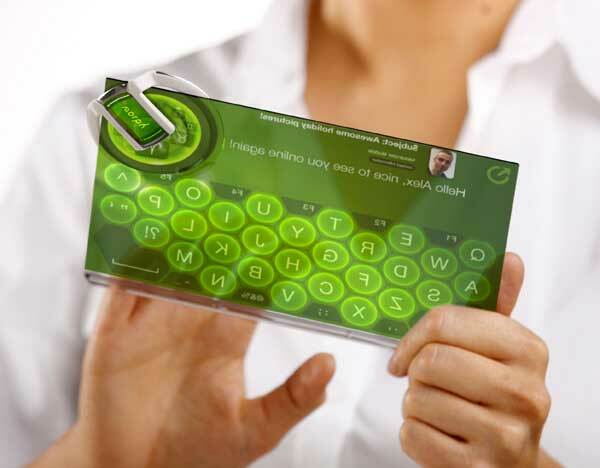 It’s predicted to replace silicon as the base for all electronics. These advantages in strength, flexibility, conduciveness could well see something like the Nokia Morph design concept become an actual device. Never heard of the Nokia Morph? It was conceived for the 2008 “Design and The Elastic Mind” exhibition at The Museum of Modern Art. For a look at what Nokia presented at the exhibition, see the video below. On board the graphene research and development team with Nokia are four Nobel laureates, he Chalmers University of Technology, the University of Manchester , the University of Lancaster, the University of Cambridge, AMO Gmbh, the Catalan institute of Nanotechnology, the Italian research council and the European Science foundation. That’s a serious collection of science and design know-how, and bodes for some very different form factors in mobile devices from Nokia. 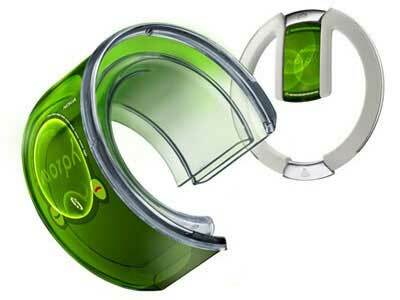 I’d love to see Nokia revisit the conceptual stage right now. Back in 2008 tablet computers were generally thought to be a nice idea that people had just not taken to. The time wasn’t right, nor was the hardware and software. Apple’s iPad has changed all that. Would you like to see what Nokia could envision with the use of graphene in a tablet? Feel free to comment below. Let’s kick a few ideas around, perhaps throw them at Nokia and see what they have to say. And of course take a healthy commission on our combined intellectual property.